With last-minute scratches common ground, we know things can change in a hurry come meet day. We also know that with it being state meet time, the excitement level is elevated a few notches; sometimes the favored teams and individuals are able to pull it out at the end and sometimes things don't work out as planned with a few more surprises and upsets making a difference in the outcome. 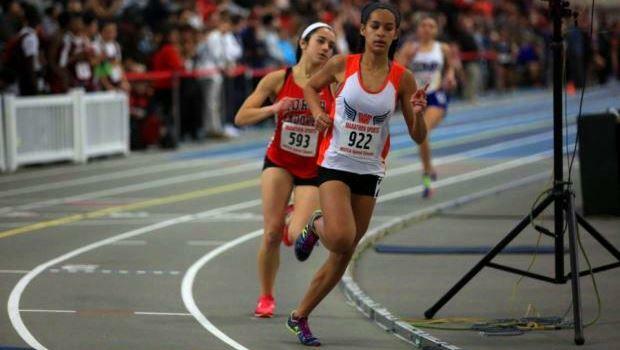 Here we preview all the divisional state meets this week, beginning with Division 4 on Wednesday and ending with Division 2 on Sunday. What are the events to watch this week? We got it here!